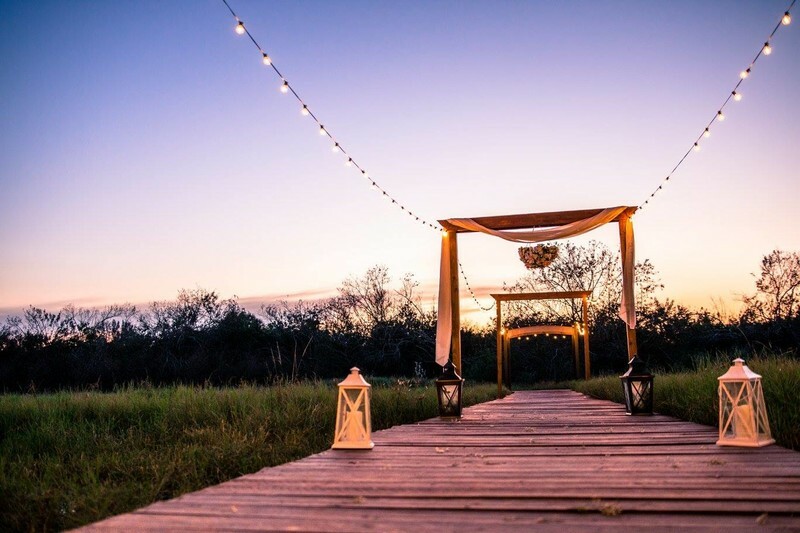 The centerpiece of your outdoor wedding is the gorgeous gazebo with our beautiful horse pasture as your ceremony backdrop, with white string lights running along the wooden aisle walkway back to our 3000 sq. 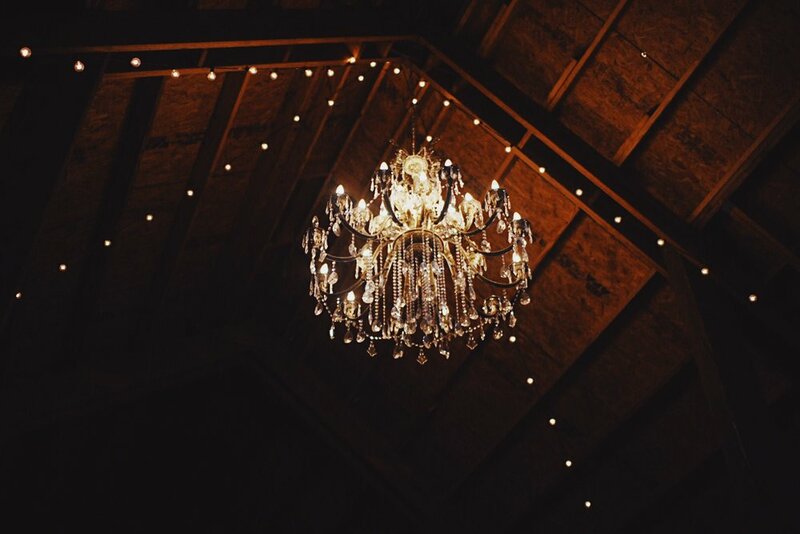 ft. rustic wedding barn adorned with more stringed lights and a giant chandelier as the showstopper. We're here to make your special day the perfect day. From the rehearsal dinner to the wedding vows, we would be honored to be a part of your journey. Take your vows at our wedding barn and be one with nature. With over 3,000 square feet for toasting, dancing and dining. Barn Stall Winery and Wedding Barn offers a venue that stands out from others in Florida.